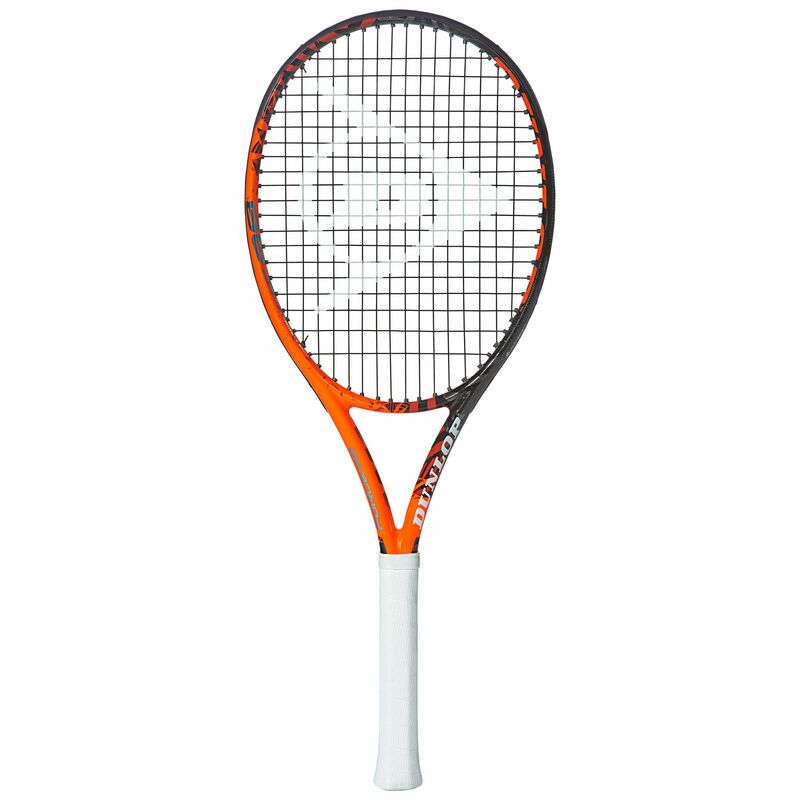 The Dunlop Force 98 tennis racket is intended for intermediate to advanced players and has a unique frame shape for a 98sq inch frame. The more aerodynamic frame helps to improve power and deliver good shot control. Add to this the racket’s spin potential and the results are impressive. The racket frame is strong, being made from premium graphite, and the balance is even. This Dunlop tennis racquet features a 16x19 string pattern and weighs 300g (10.6oz). 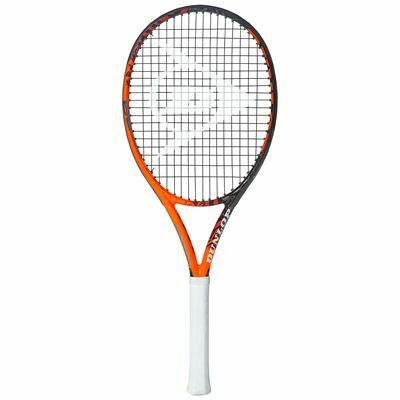 The racquet has a Dunlop Viper Dry grip, has been strung with a Dunlop Silk black multifilament string and is supplied with a full-length protective cover. for submitting product review about Dunlop Force 98 Tennis Racket.